Absolique Hair Health Clinic Sydney exclusive ‘Hair Health and Scalp Check’ is a combination diagnostic and consultation session to identify Hair Loss, Hair Health and Scalp Conditions using a powerful Video Microscope expertly manoeuvred by Absolique Trichologist, Carolyn Evans-Frost to offer the best treatment for you. Hair Health and Scalp Check is $225 and takes up to 75 minutes. 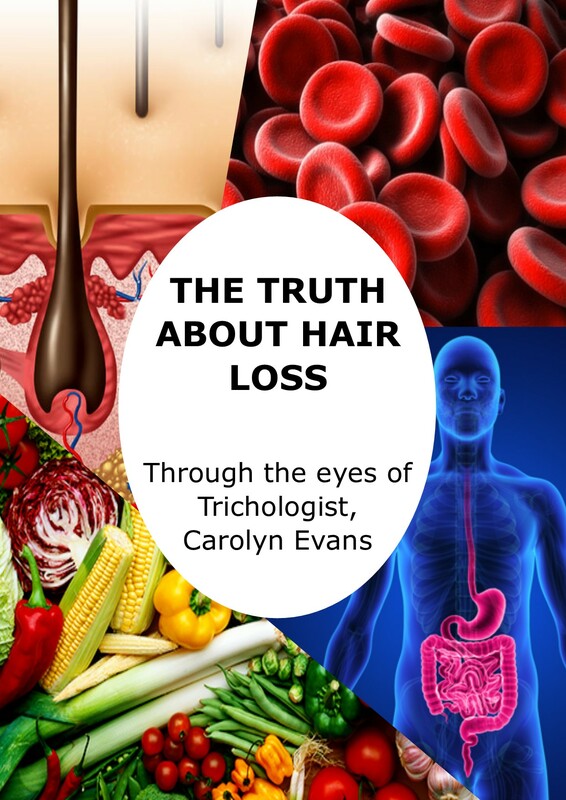 The ‘Hair Health and Scalp Check’ performed by Trichologist, Carolyn Evans-Frost will provide highly magnified images of the scalp, hair, and hair follicles which are viewed on a large computer monitor. The highly magnified images are very graphic, but show exactly what is or is not happening at scalp level. Absolique Hair Health Clinic certified Trichologist is an expert at diagnosing Hair Health, Hair Loss and Scalp Conditions and has many years experience ‘reading’ the scalp and hair at microscopic level. Frequently, the microscope allows discovery of other companion Hair Loss and/or Scalp Conditions. These discoveries allow treatment to be tailored to your specific needs and a range of solutions can be proposed for consideration to fit with your individual Hair Loss or Scalp Conditions and lifestyle. 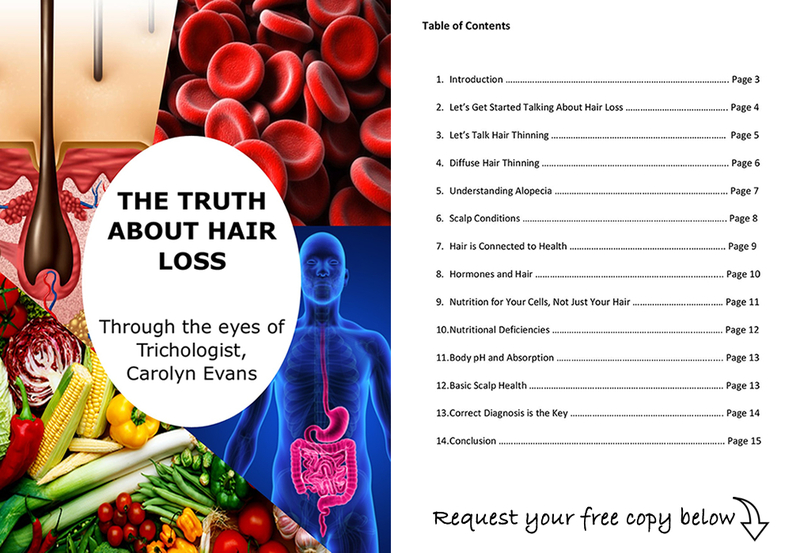 You will receive valuable information about your hair and scalp, education about your hair cycle and how to balance and maintain healthy hair and scalp health. Correct diagnosis of Hair Loss, Thinning Hair and Scalp Conditions is the key to any successful Hair Loss Treatment. For accurate diagnosis do not wash your hair for 48 hours before your Hair Health and Scalp Check. Please note – Absolique Hair Health Clinic Sydney have a strict Cancellation Policy. Please contact reception for more information.